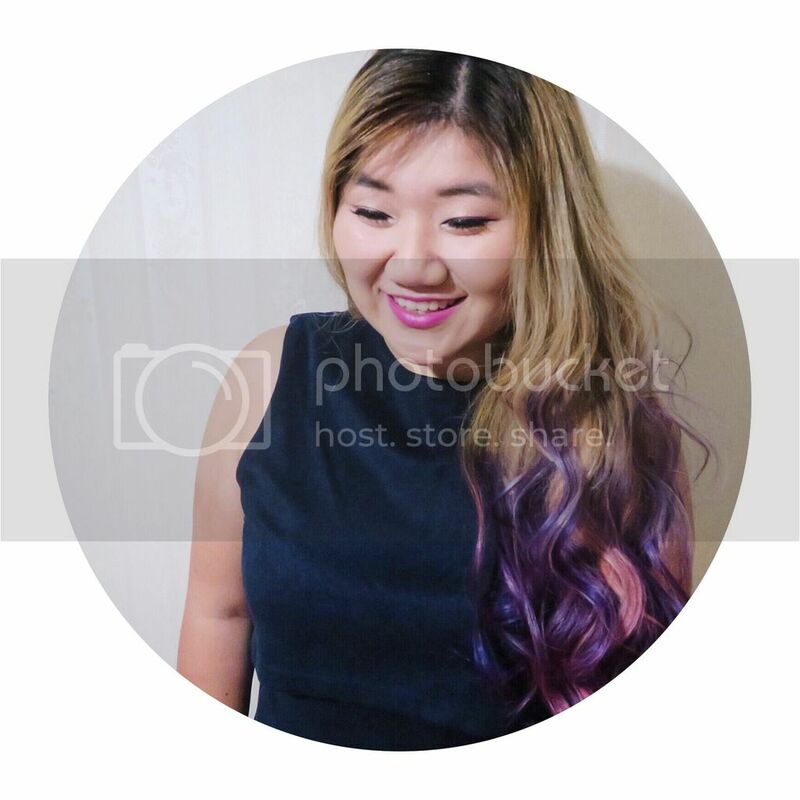 Welcome to my freshly revamped blog! I still need to tweak around with the setting a little bit, add a header and whatnot, but I’m so glad I finally made the switch from Blogger to WordPress, and even got a domain on the way! Lily Loves George’s biggest drawcard for me was its cute name. Seriously, it just sounded so cute and adorable, and the interior offers the same vibe too, with its use of bright yellow decors against the dark grey backdrop. Being quite a small local cafe, it was buzzing on a Sunday morning. Tbh I was a bit disappointed that there was no latte art on my flat white, however, it was still decent coffee, quite robust and acidic. The tall glass of iced chocolate had plenty of chocolate sauce and vanilla ice cream, and my friend really enjoyed it. The menu was short and sweet, and the items were generally one or two dollars than the price I’m used to. 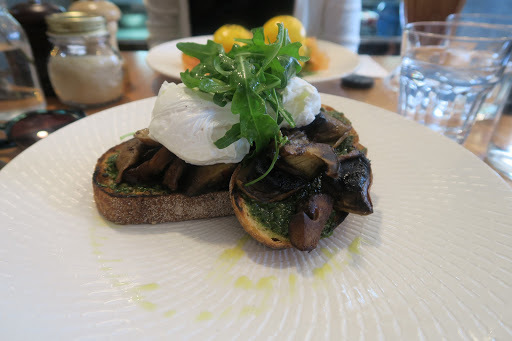 I ordered the mushroom medley, because come on, you can never really go wrong with mushrooms. The mushrooms were fried in butter, and went really well with the basil pesto. The sourdough was a bit to hard to cut into though, and the few pieces of rocket on top seemed like an afterthought. My friend went for the classic eggs hollandaise, and besides the rostis being a bit soggy, everything else worked well together. The hollandaise was rich in colour, and promising in flavour, and the smoked salmon was its perfect counterpart. 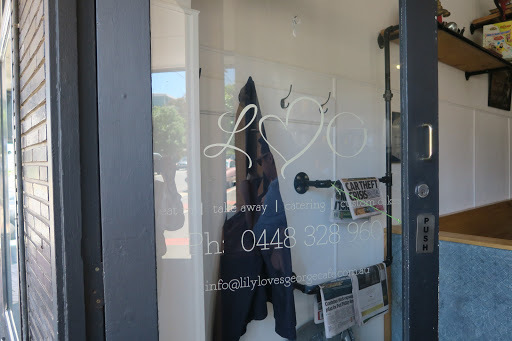 Lily Loves George may not be the most exciting cafe around, but it does serve up some classic brunch items at a lower price range, and the locals are smitten with it. Lily Loves George is located on Chapel Street, a short five minutes walk from Blackburn Station.